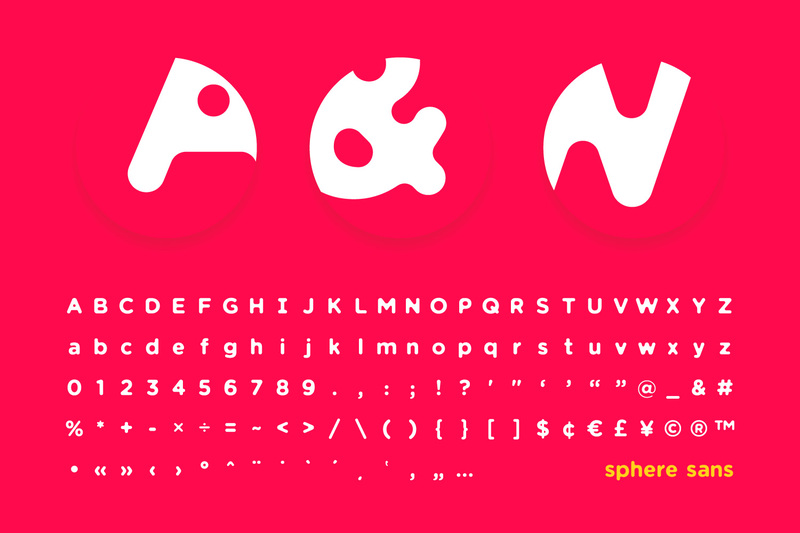 A soft, sturdy and spherical typeface crafted with care. 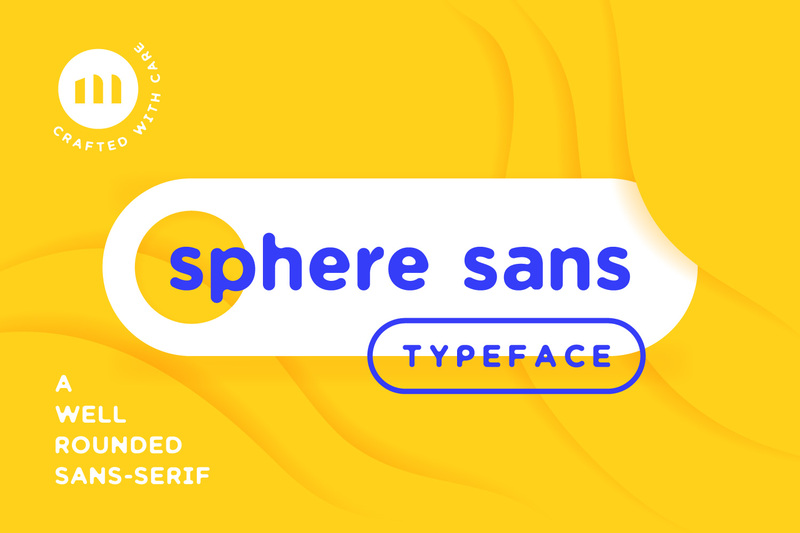 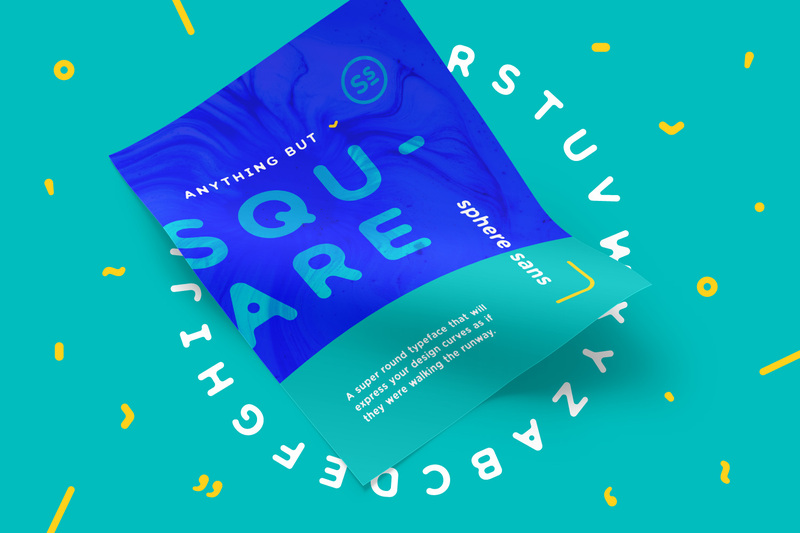 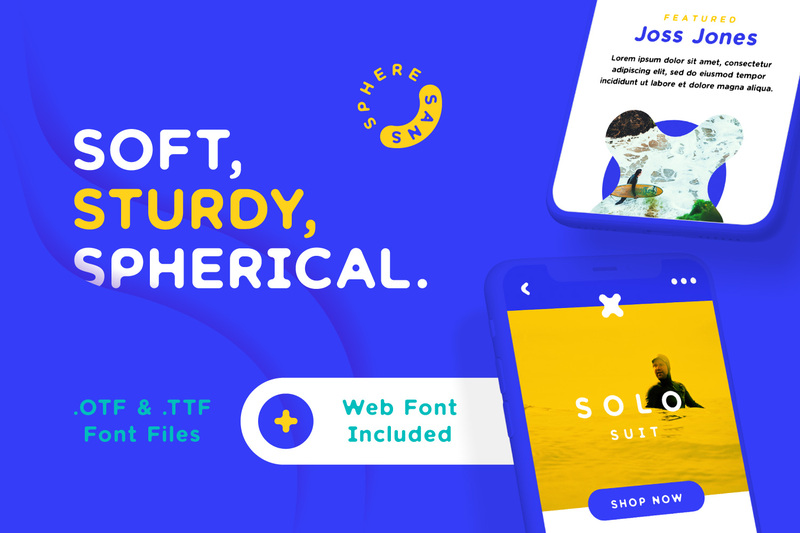 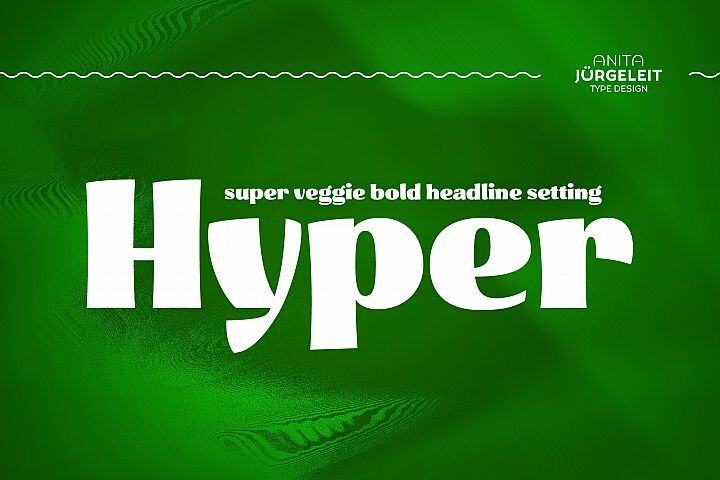 Sphere Sans can help you amp up your curve appeal and take on any design challenge. 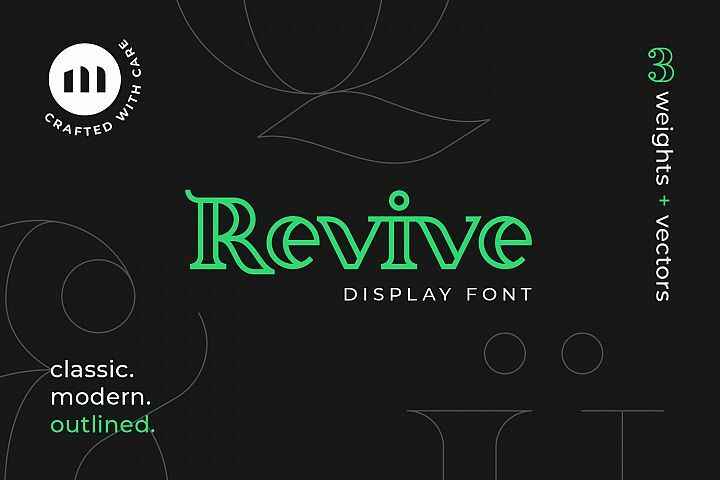 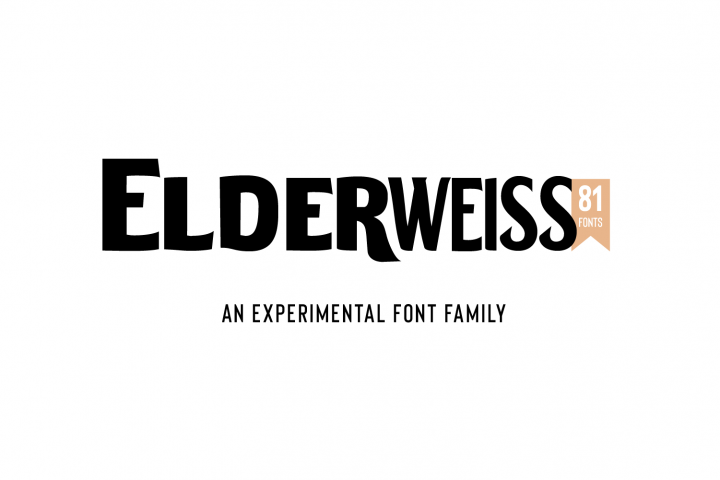 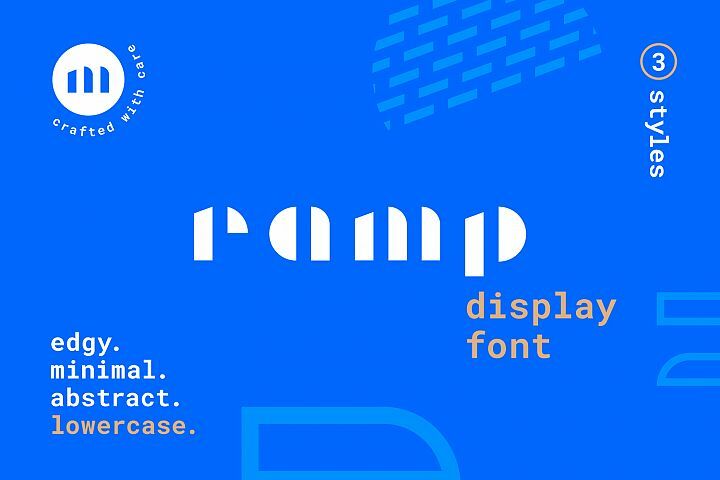 It can be a smooth operator on its own or play well with smooth scripts and a variety of other sans serif typefaces.